Three enthusiasts in South Africa investigate the honey badger's fearsome reputation as nature's most aggressive and pugnacious fighter. 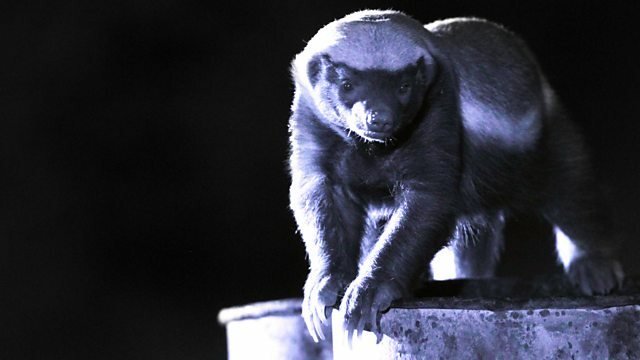 Record books describe the honey badger as the most fearless animal on the planet. Although barely a foot tall, they have a reputation for attacking just about anything - from venomous snakes to full-grown lions. In South Africa, an eager scientist, a tenacious beekeeper and a patient conservationist all have a soft spot for these so called 'bad boys' of the animal kingdom, and each of them wants to discover if the honey badger's bite really is as big as its hype.